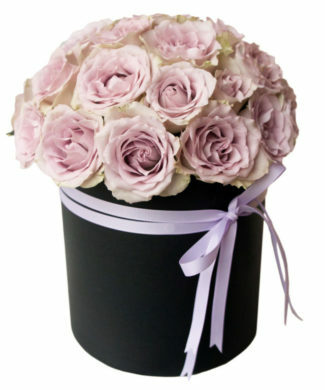 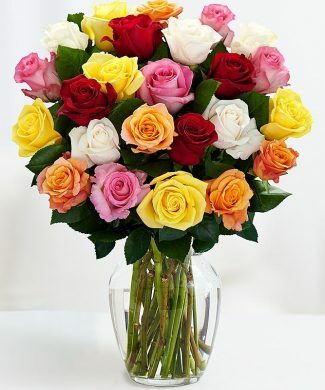 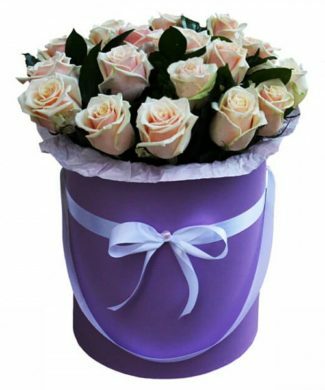 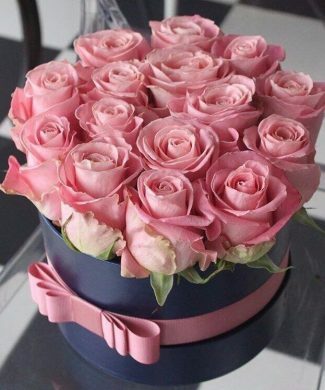 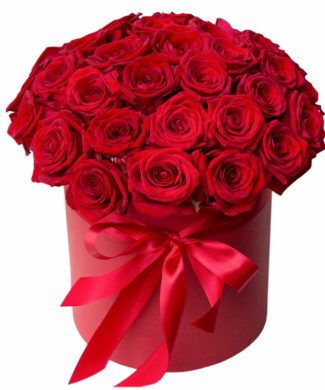 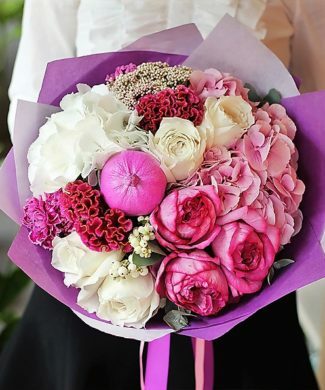 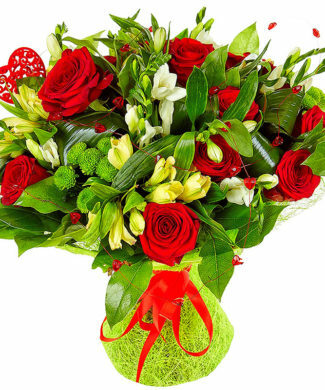 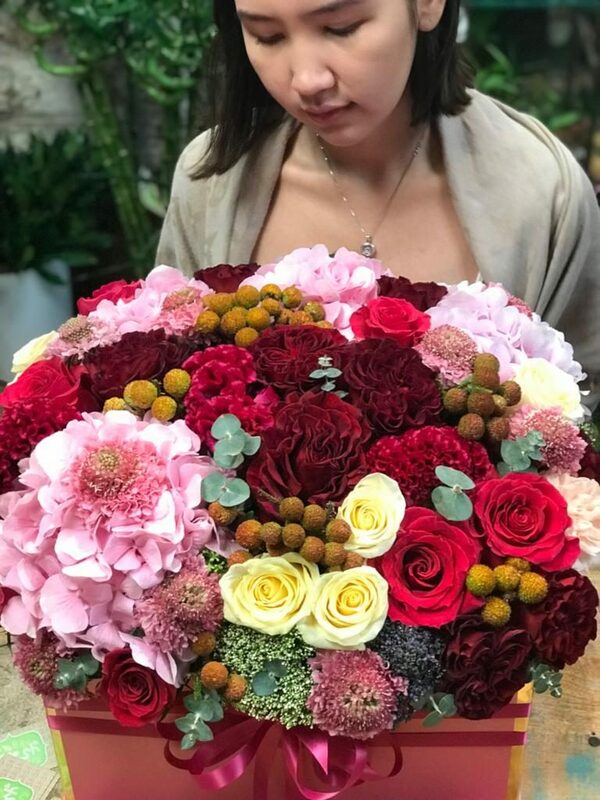 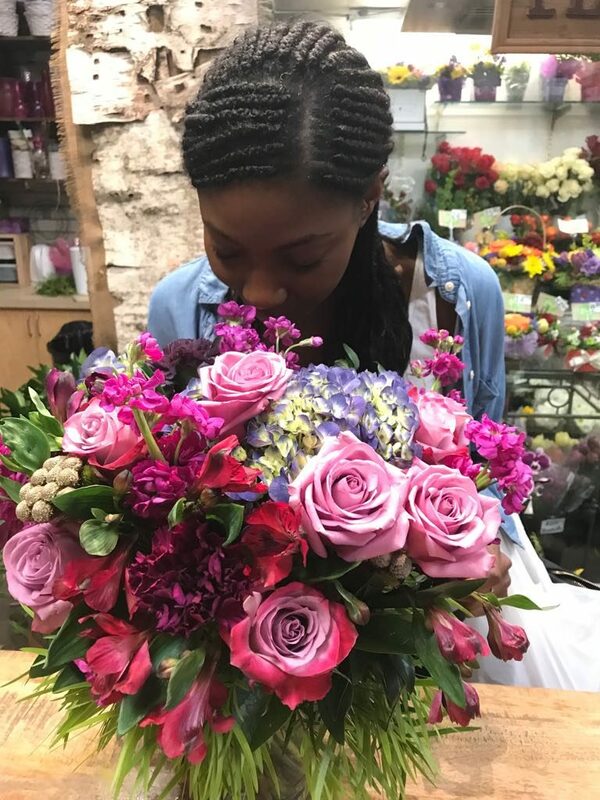 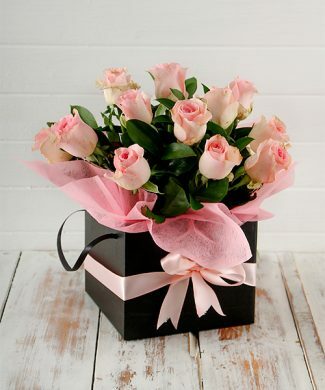 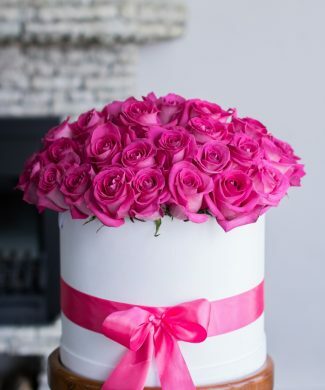 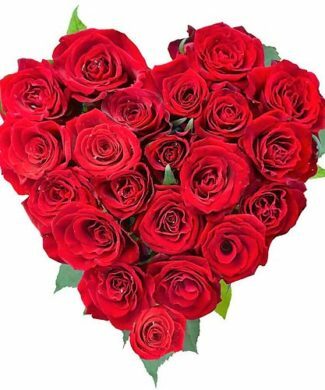 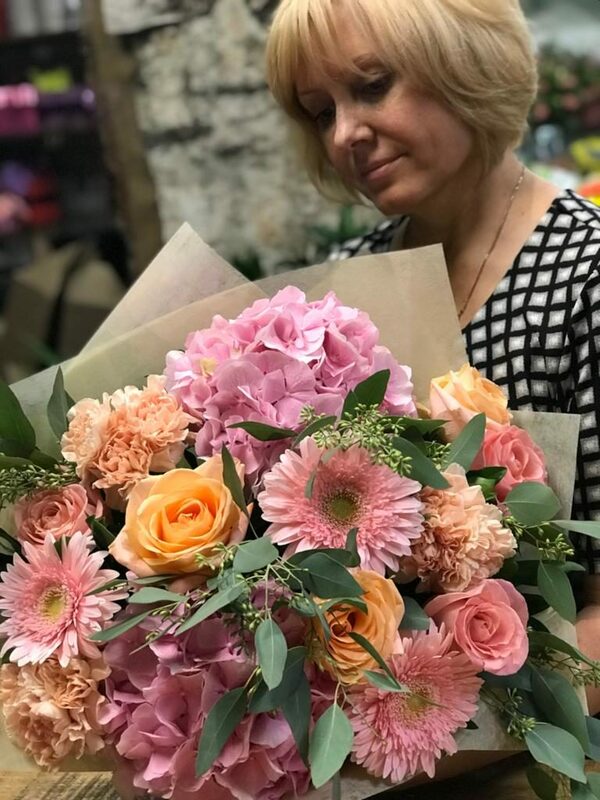 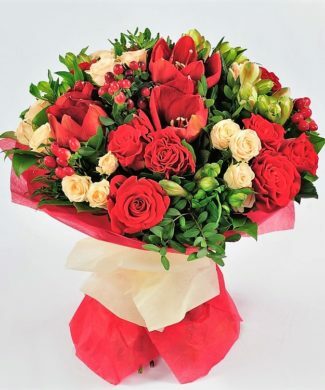 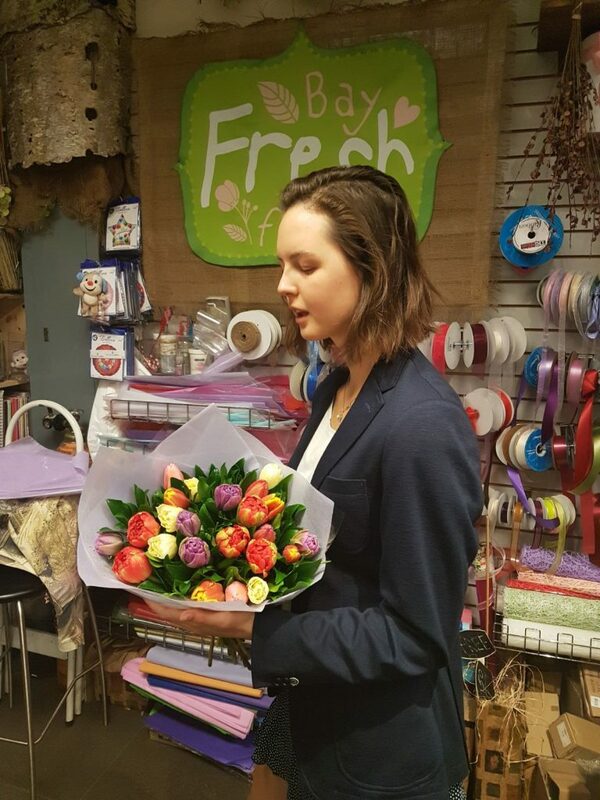 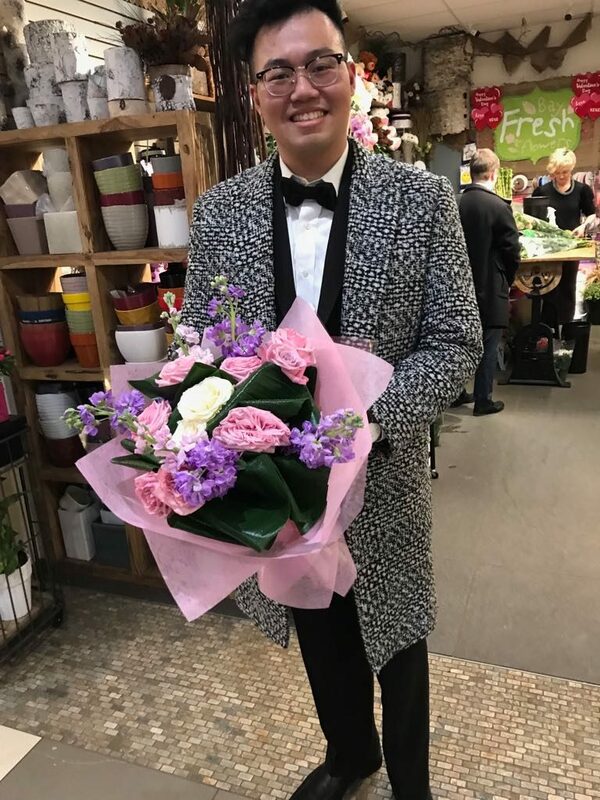 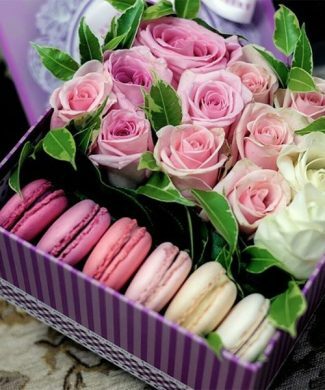 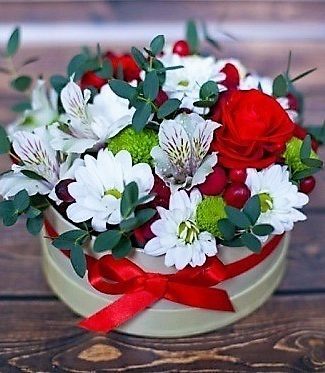 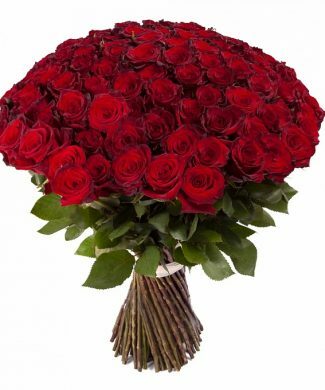 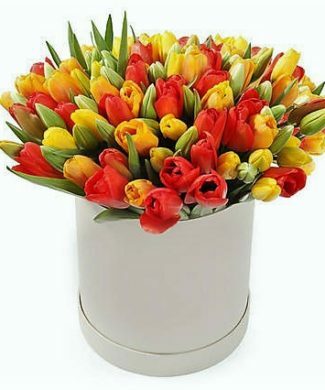 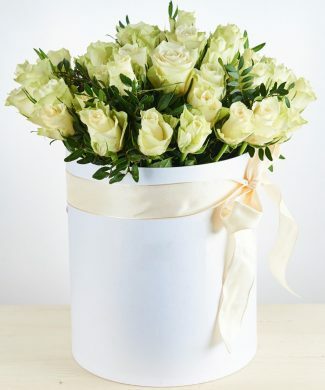 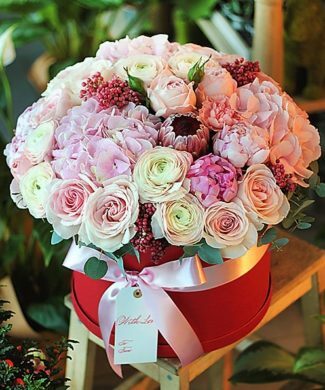 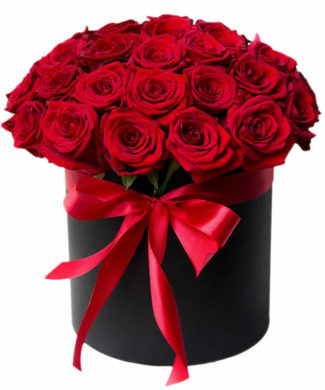 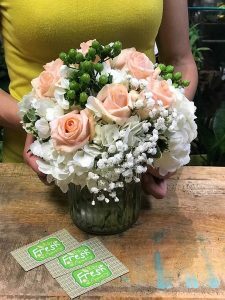 Buy Fresh Flowers with delivery. 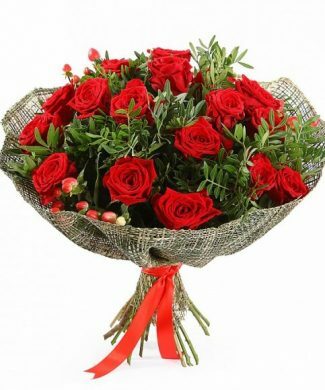 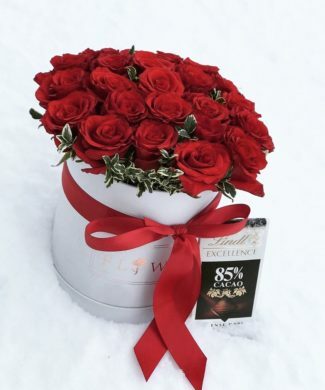 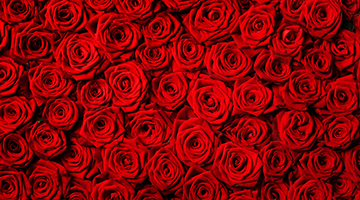 Send flowers online. 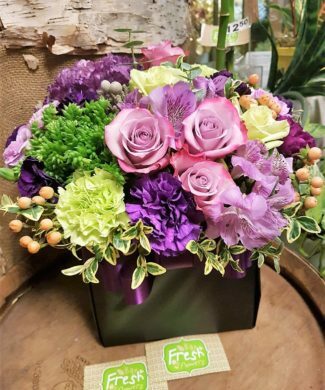 Bay Fresh Flowers in Downtown Vancouver. 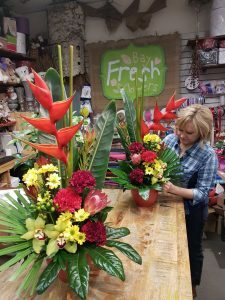 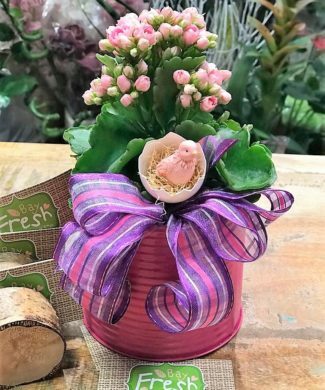 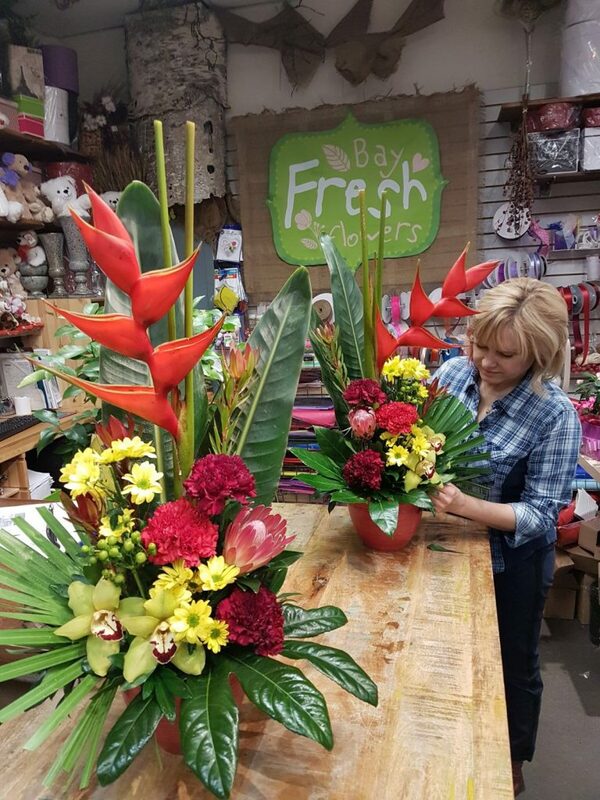 Bay Fresh Flowers is a local higly trained flower shop located downtown of Vancouver by Hudson’s Bay mall. 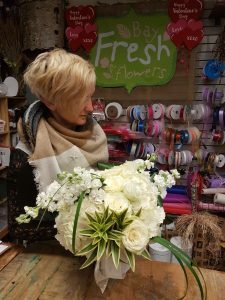 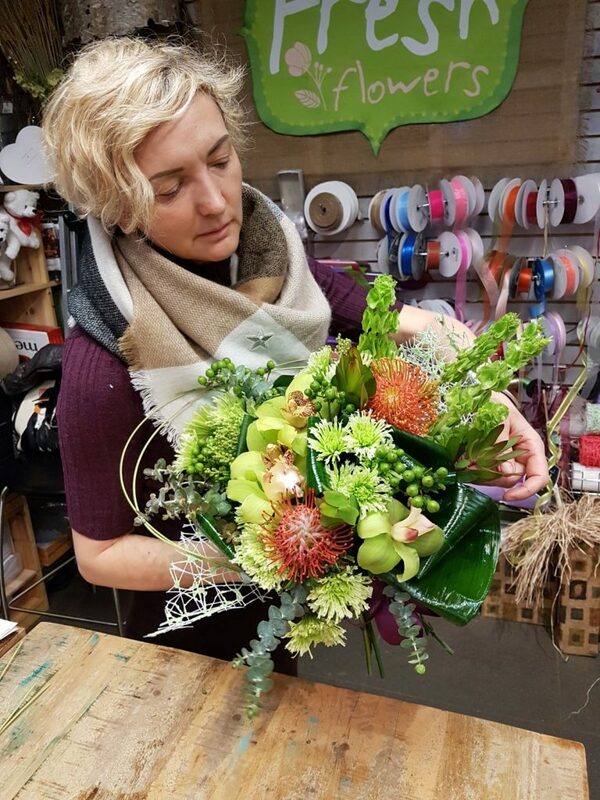 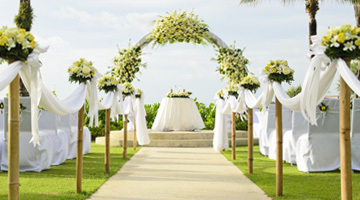 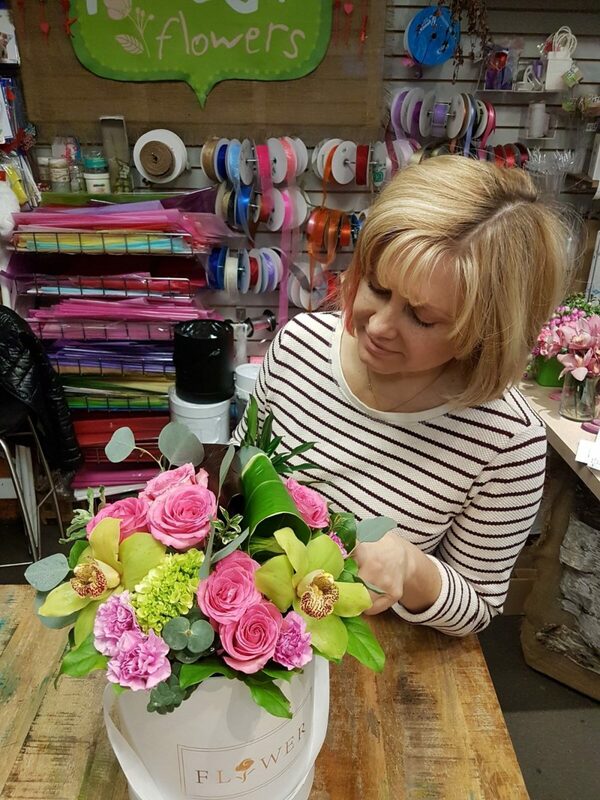 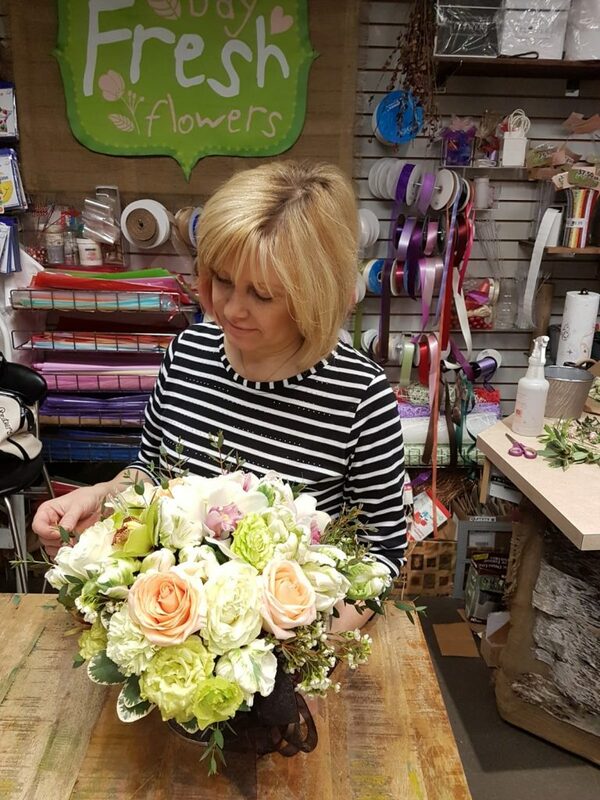 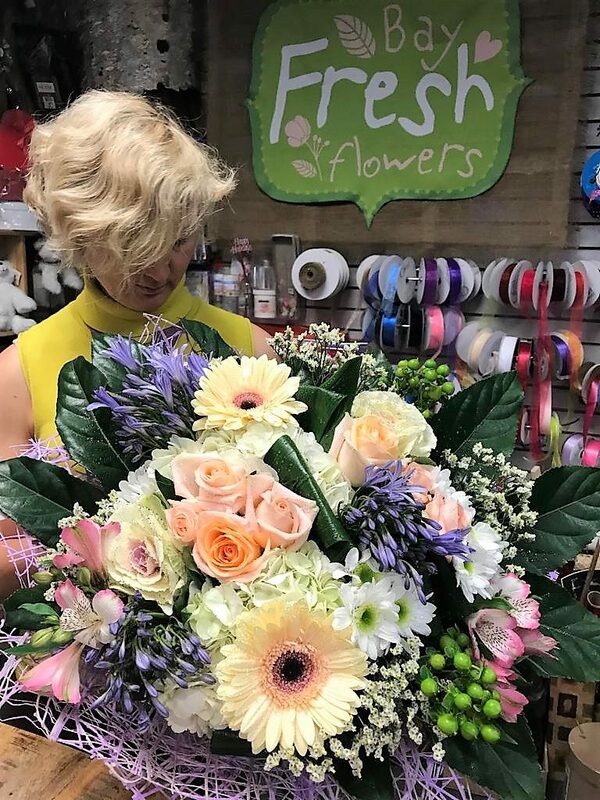 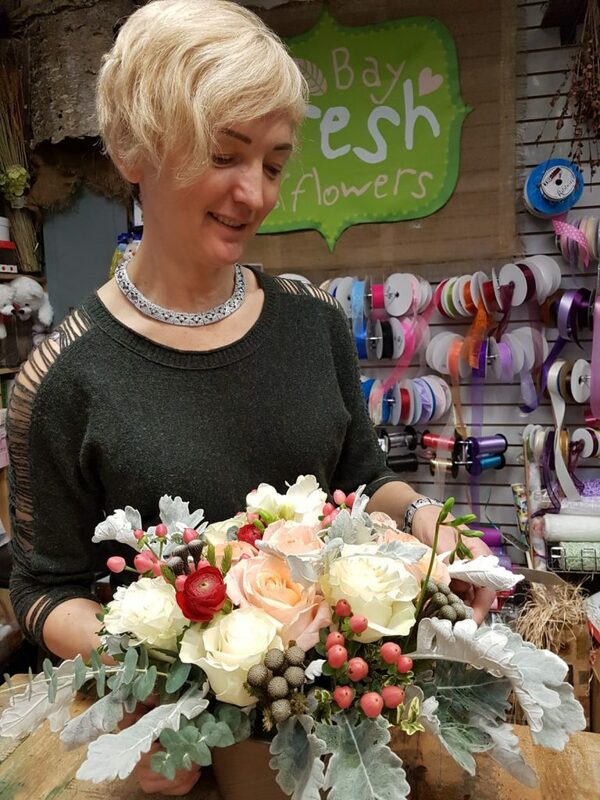 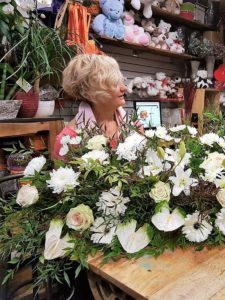 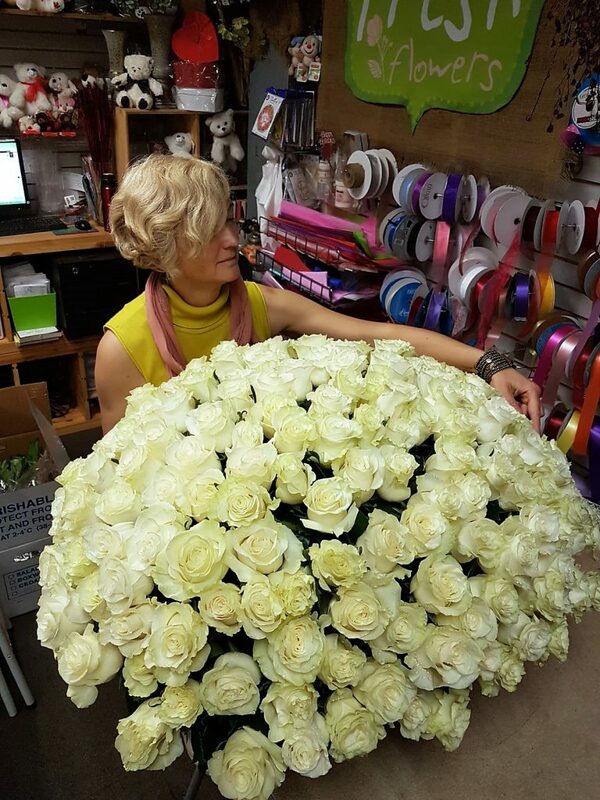 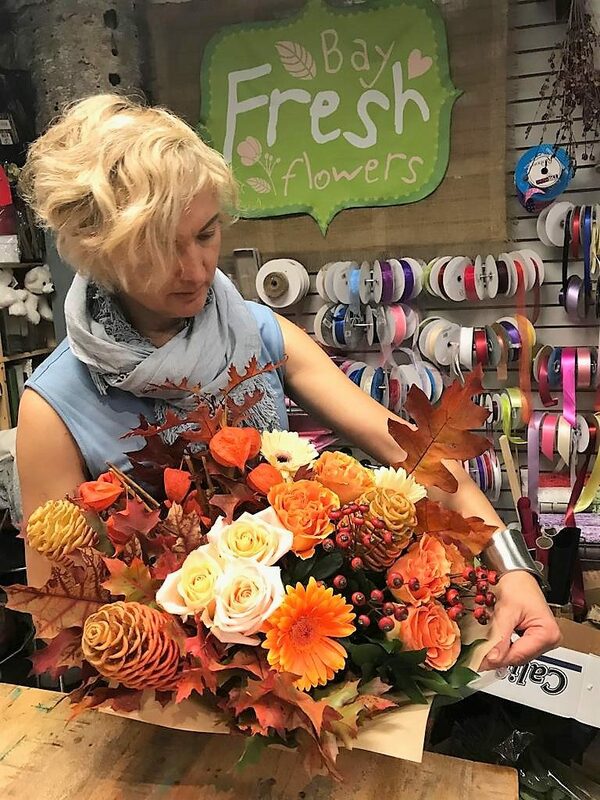 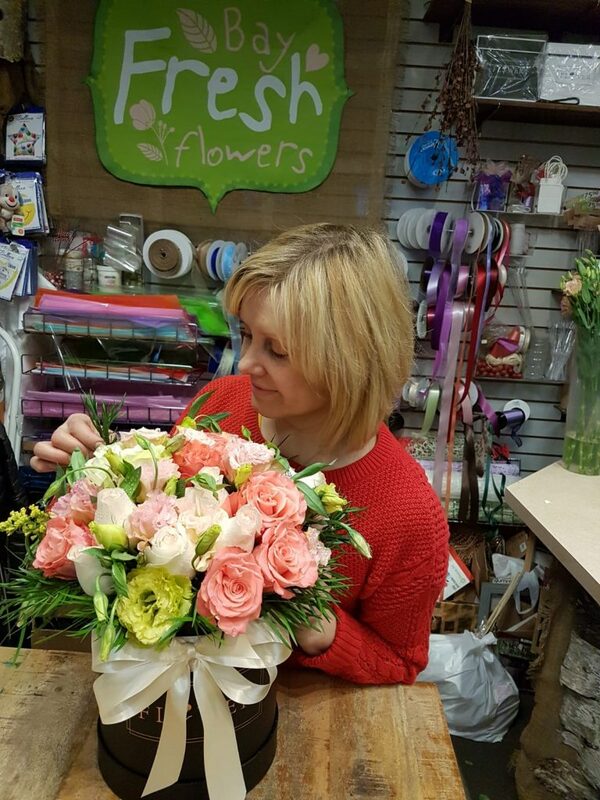 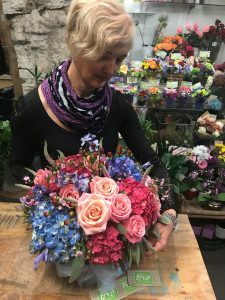 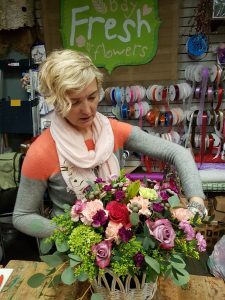 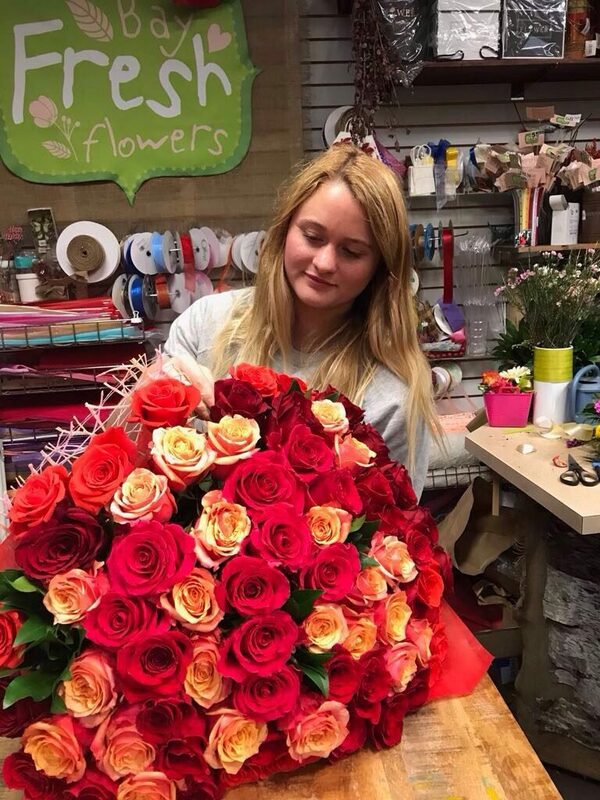 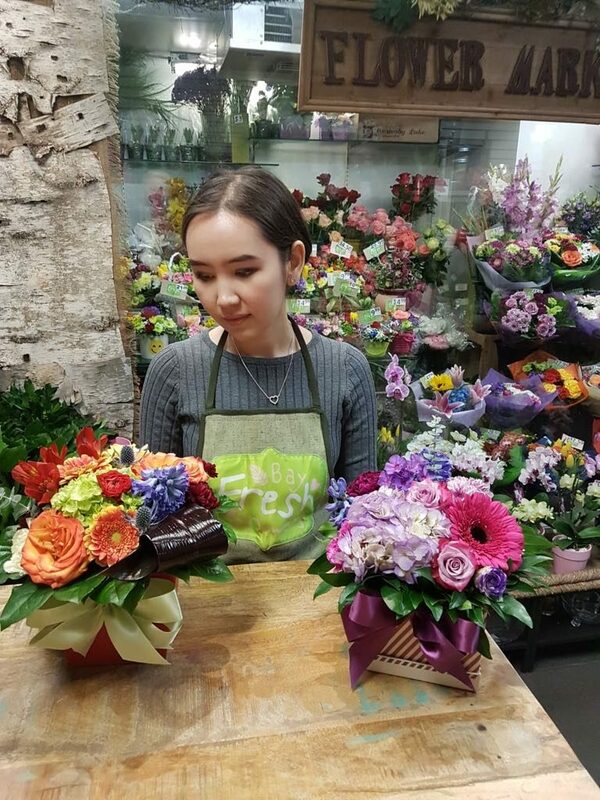 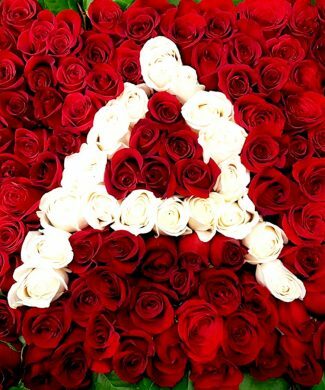 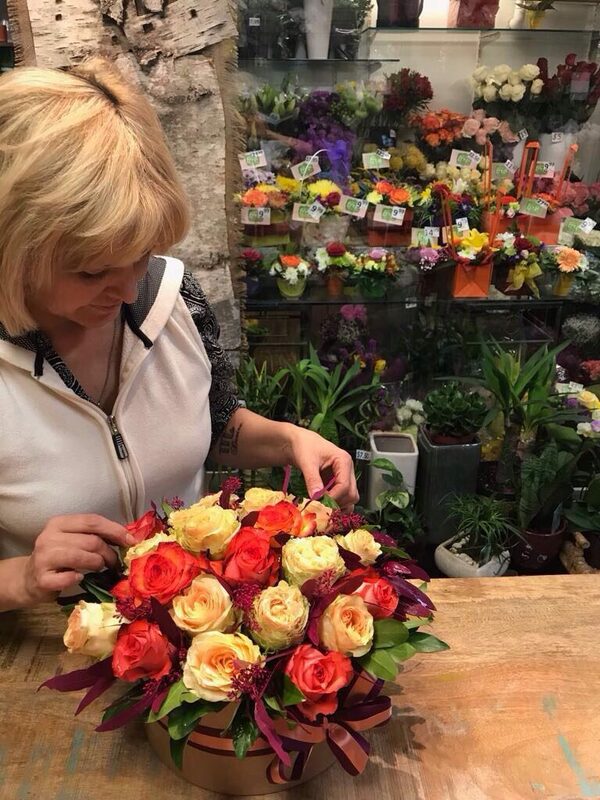 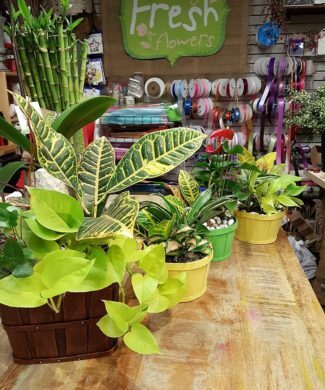 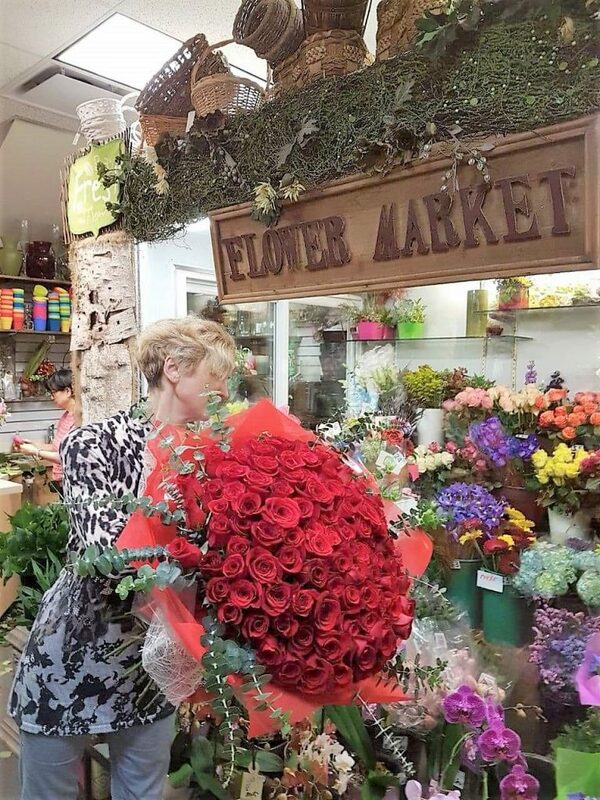 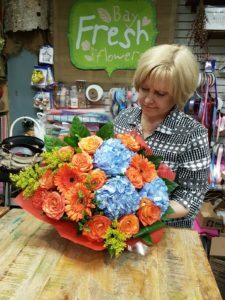 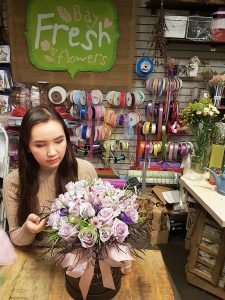 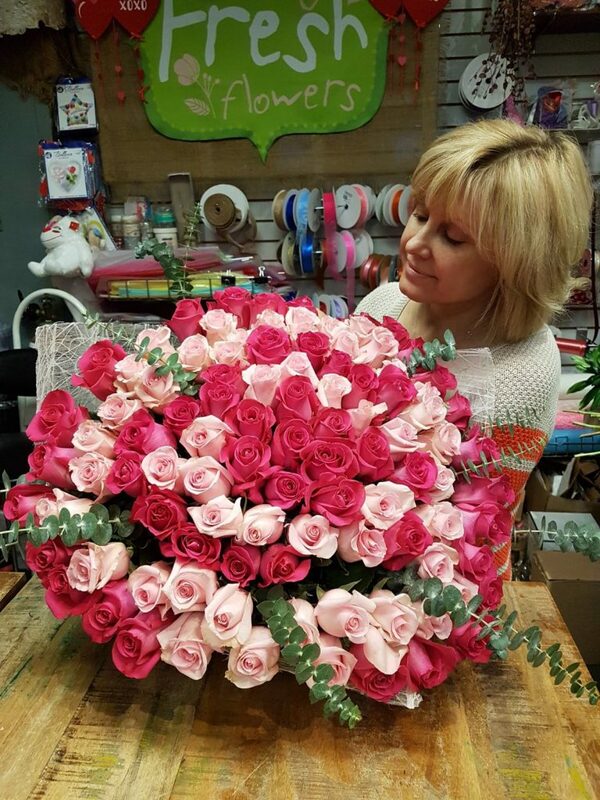 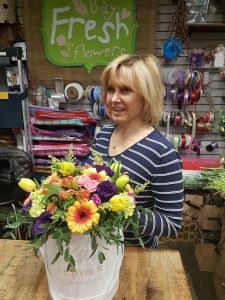 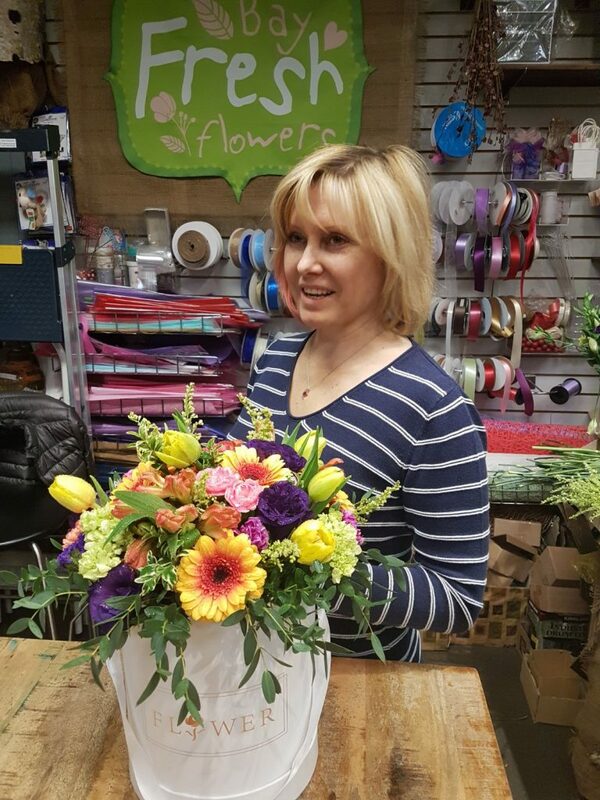 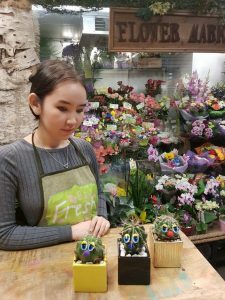 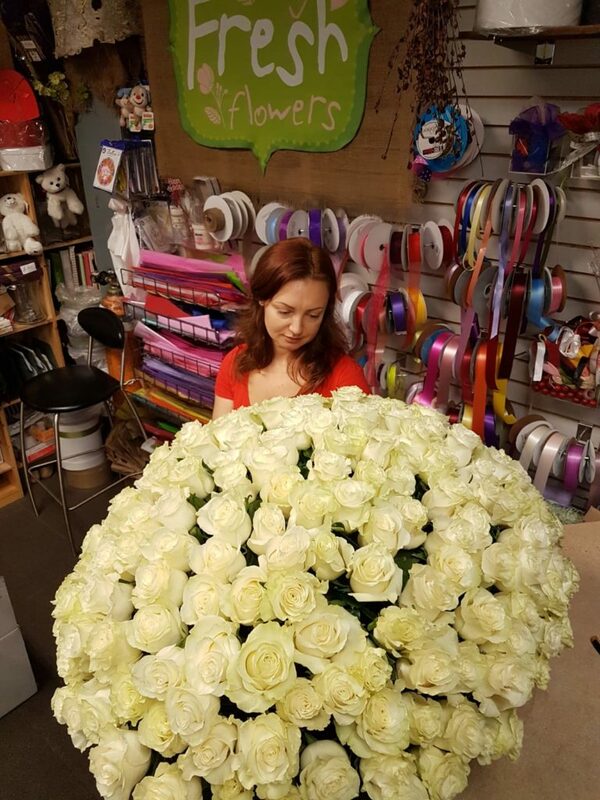 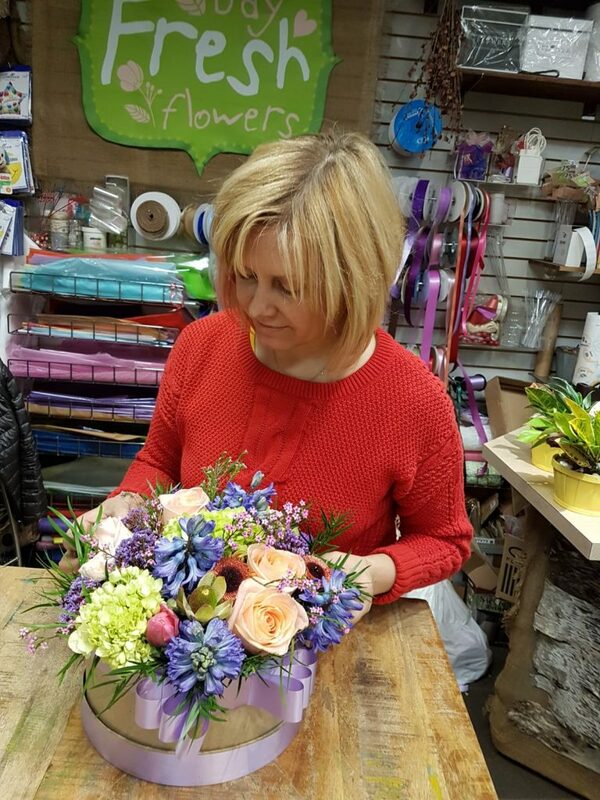 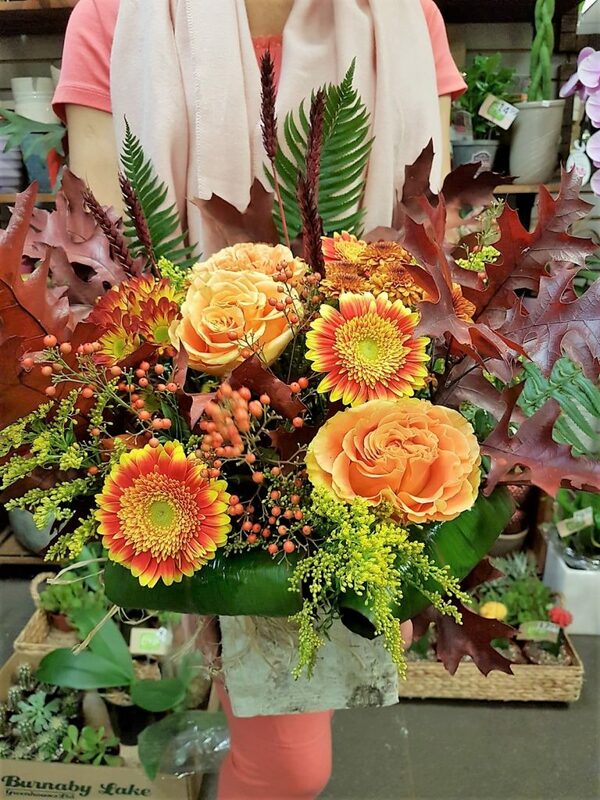 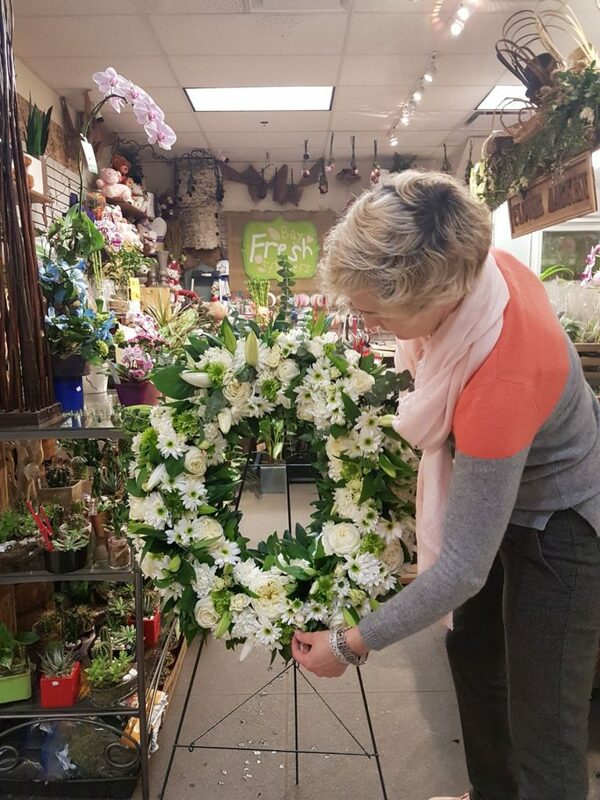 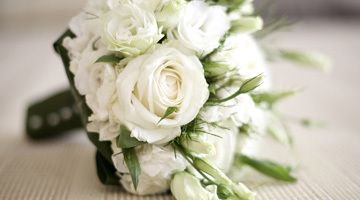 Our flower boutique has 25 years of experience and unique skills for Canada in fresh flower design and decoration. 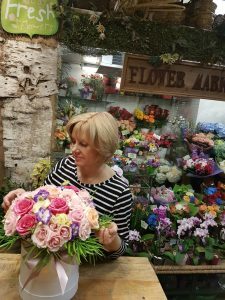 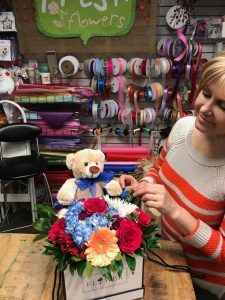 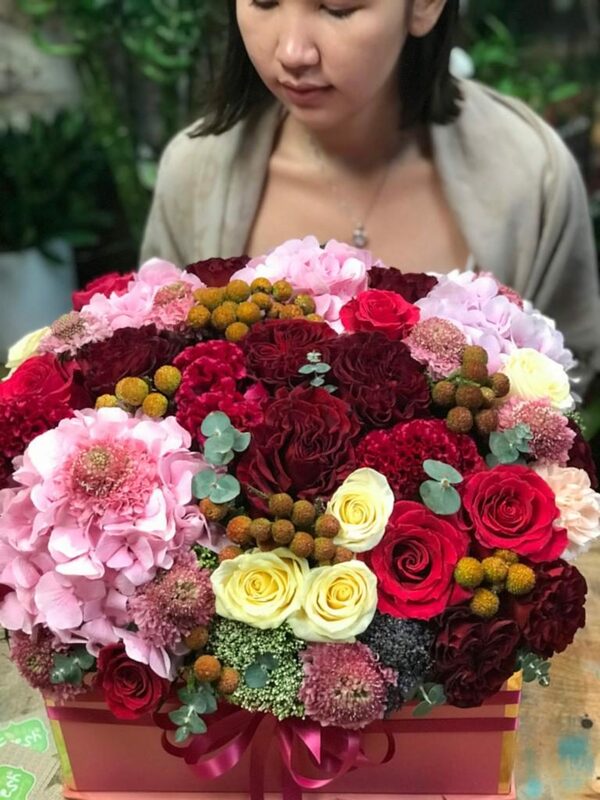 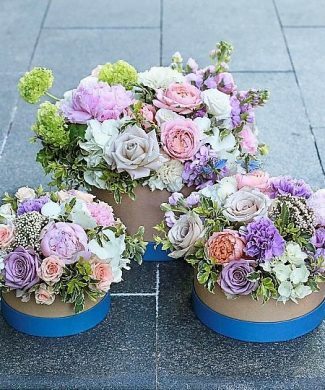 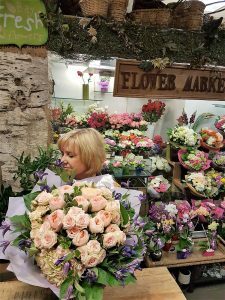 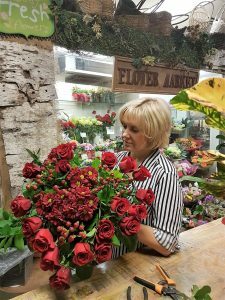 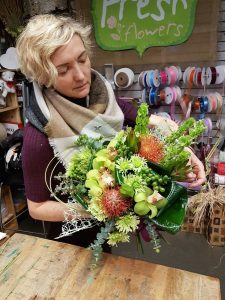 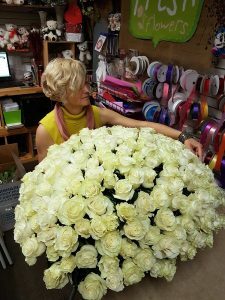 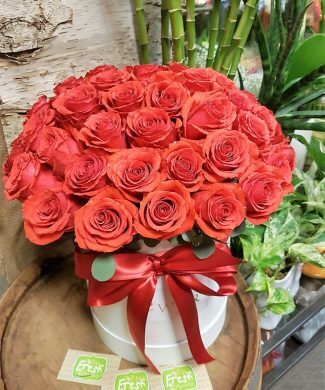 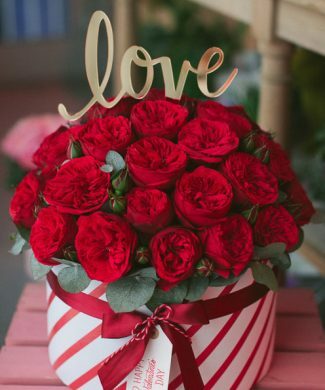 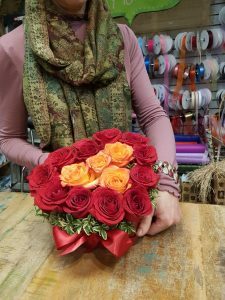 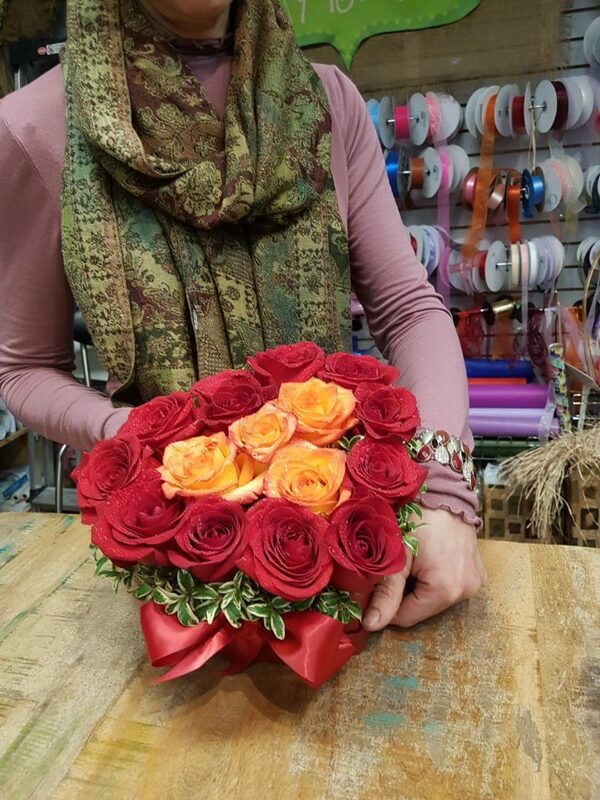 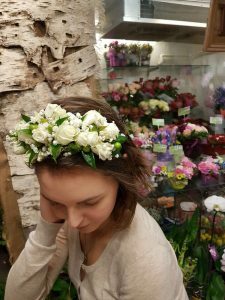 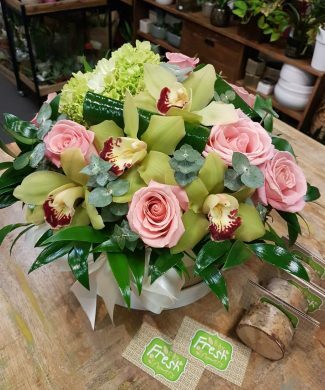 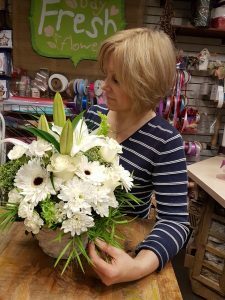 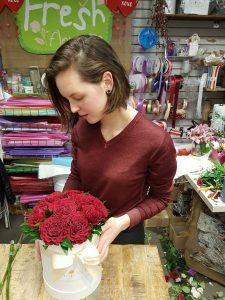 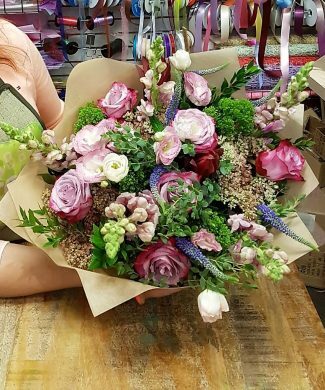 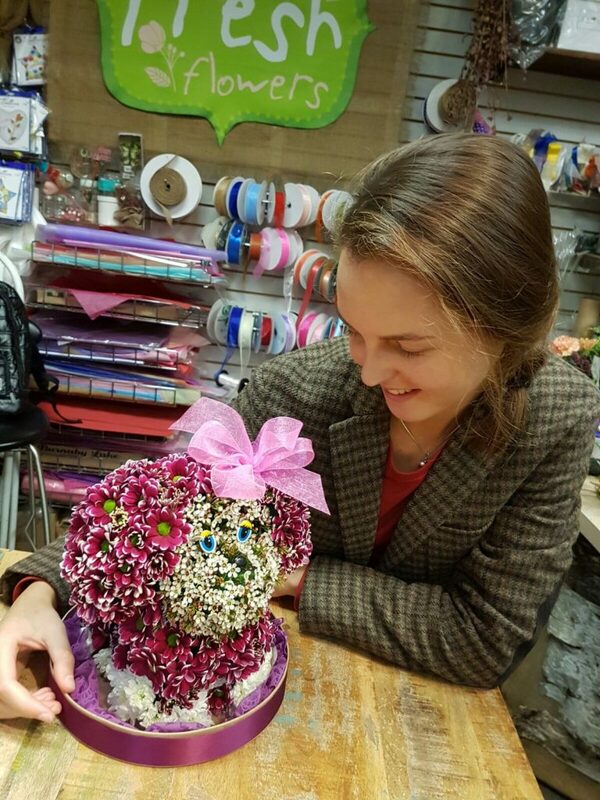 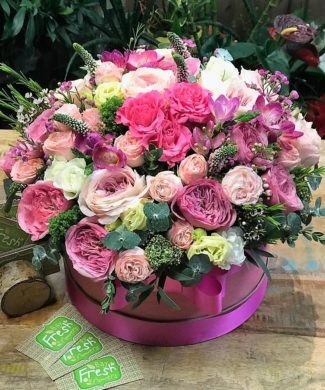 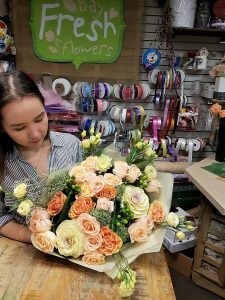 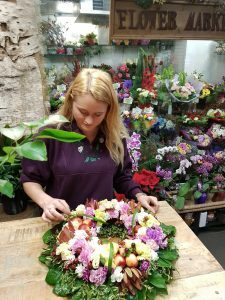 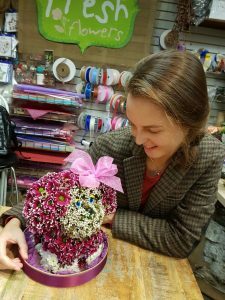 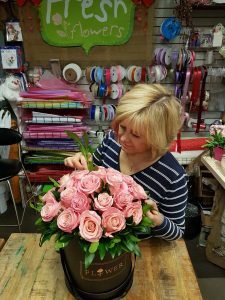 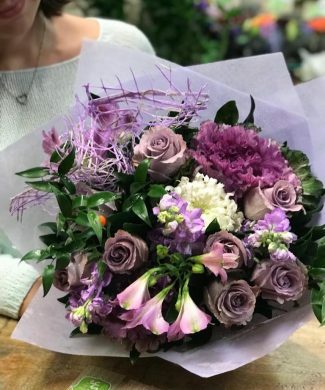 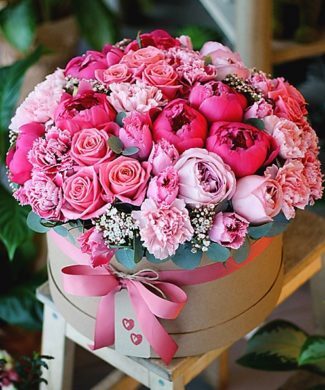 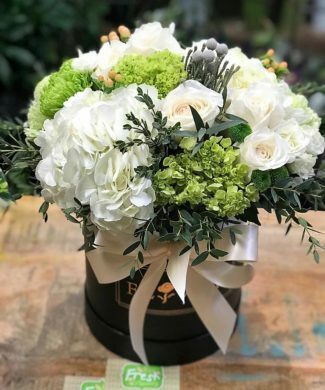 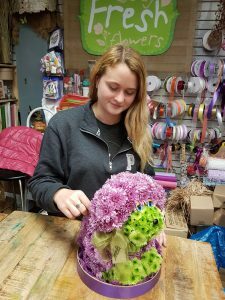 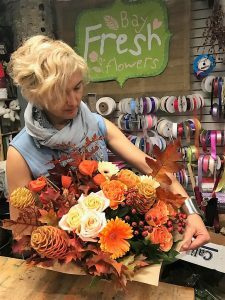 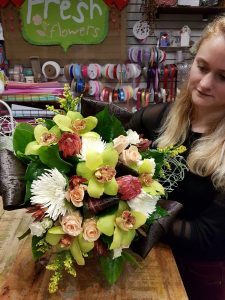 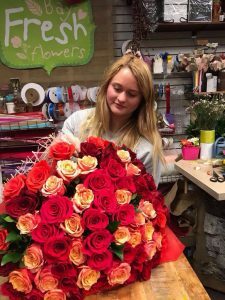 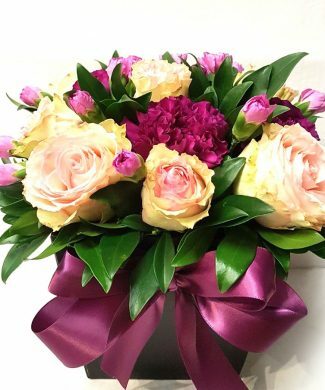 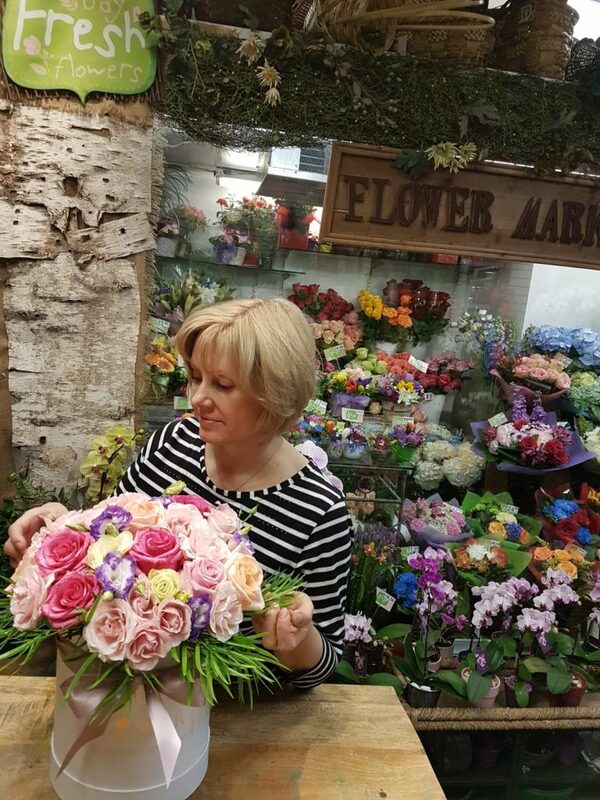 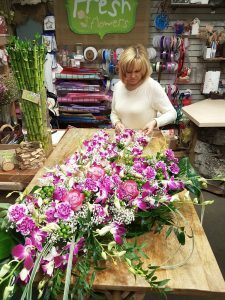 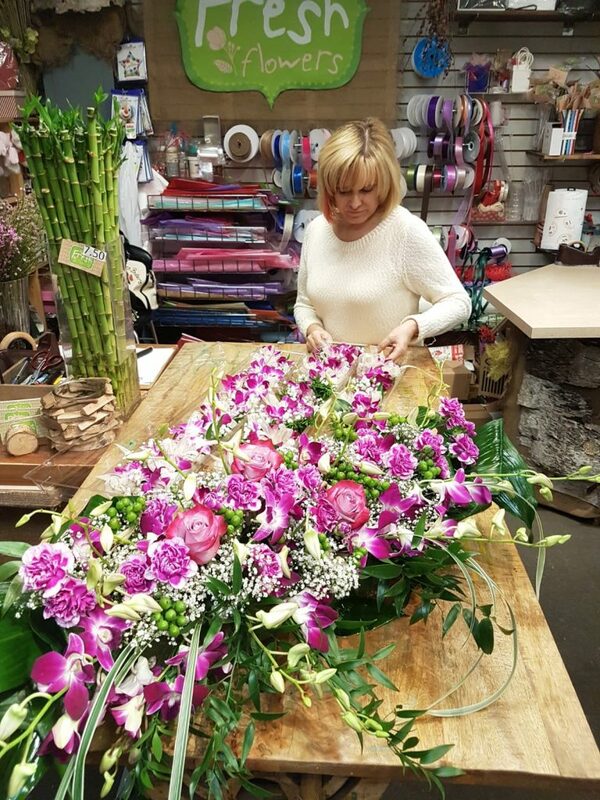 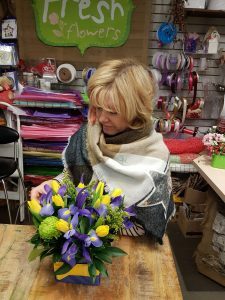 Our florists are professionally trained in Europe that’s why on our web site you can always find latest trends in flower design. 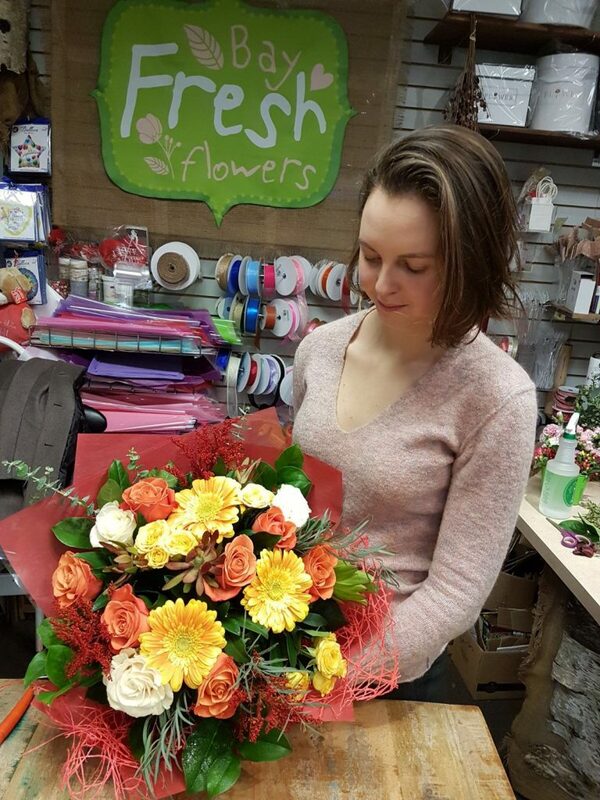 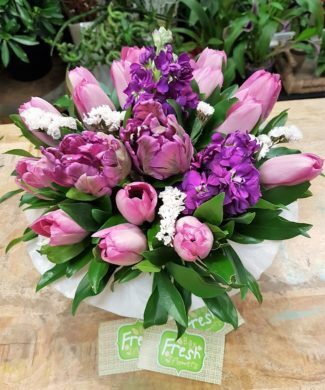 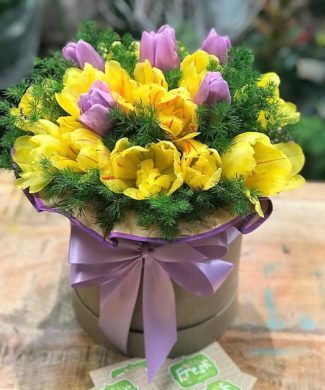 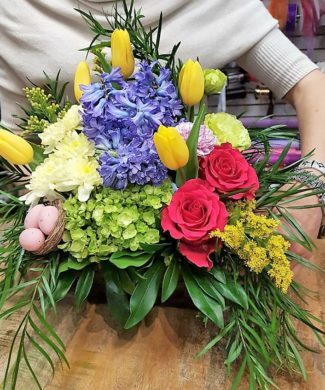 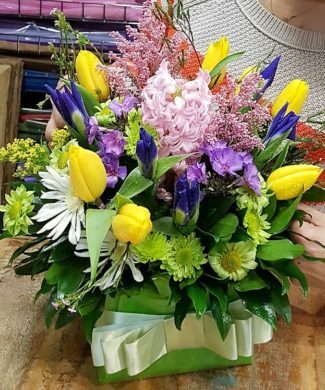 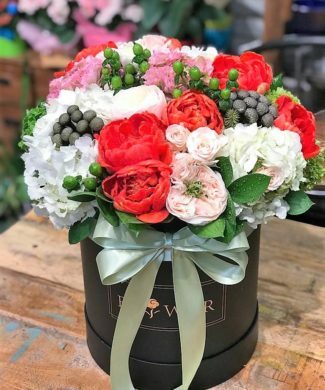 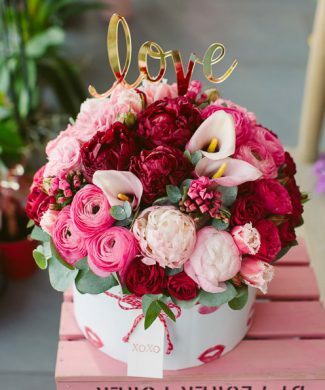 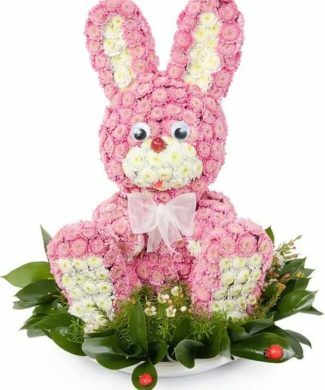 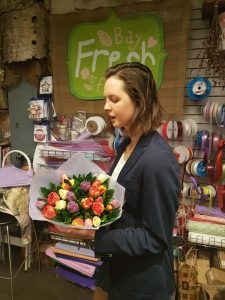 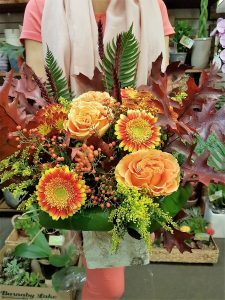 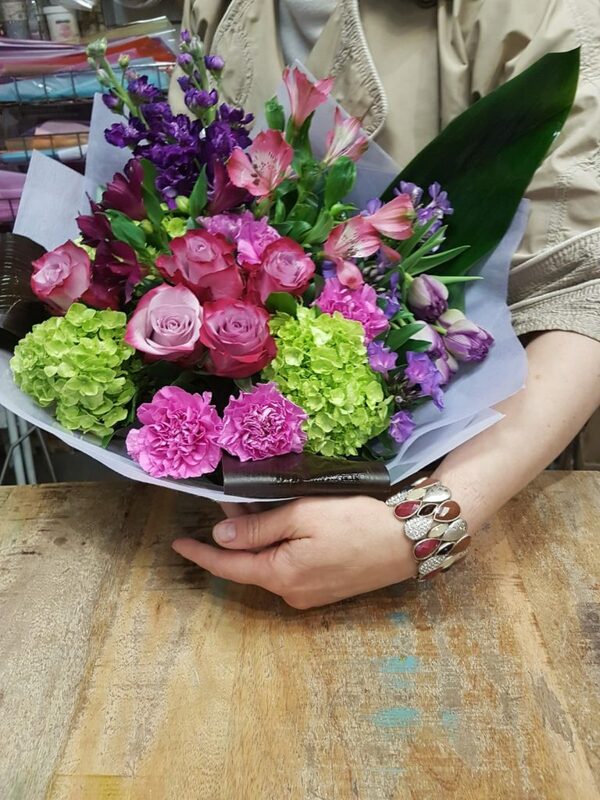 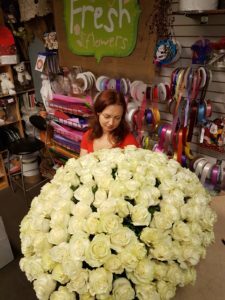 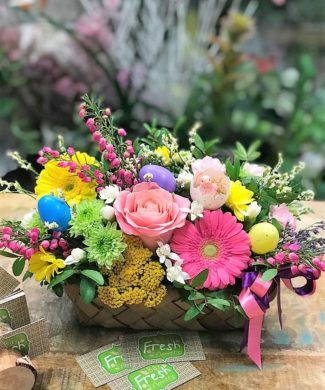 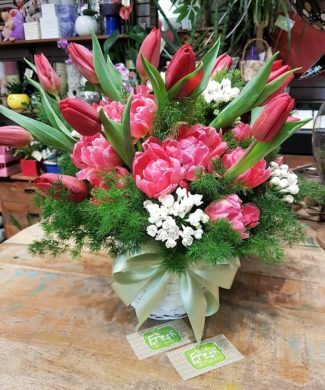 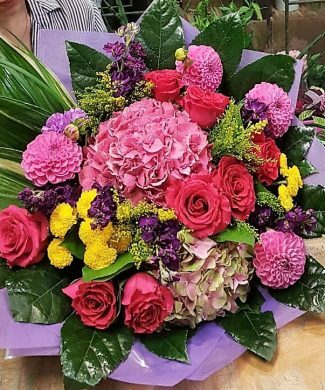 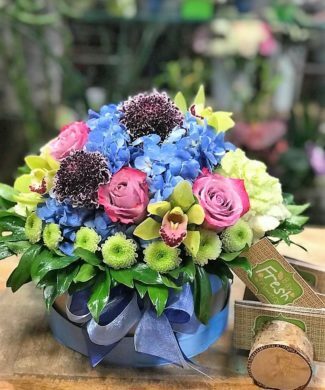 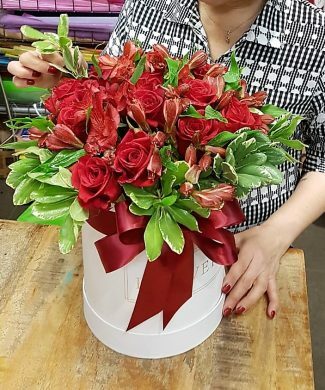 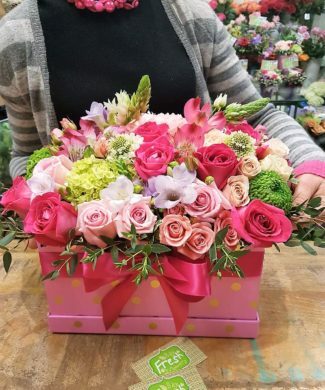 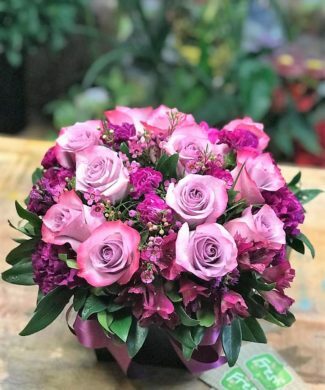 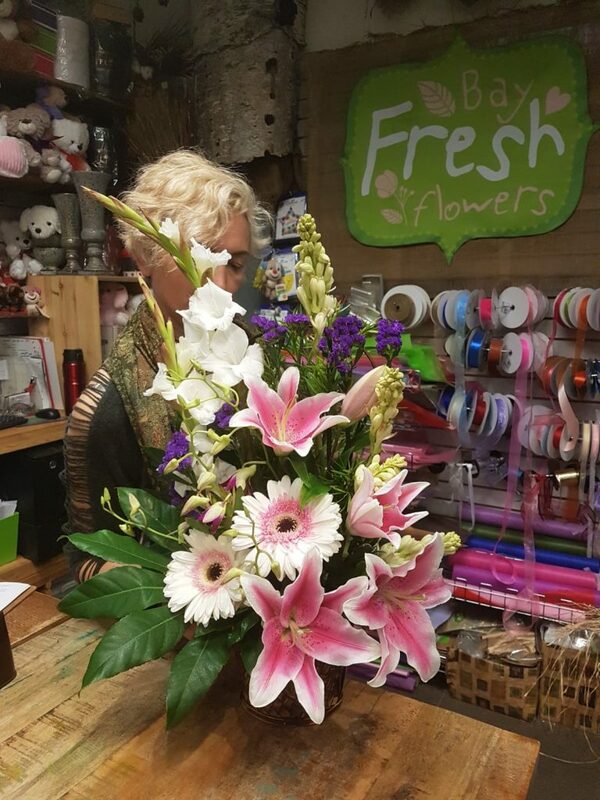 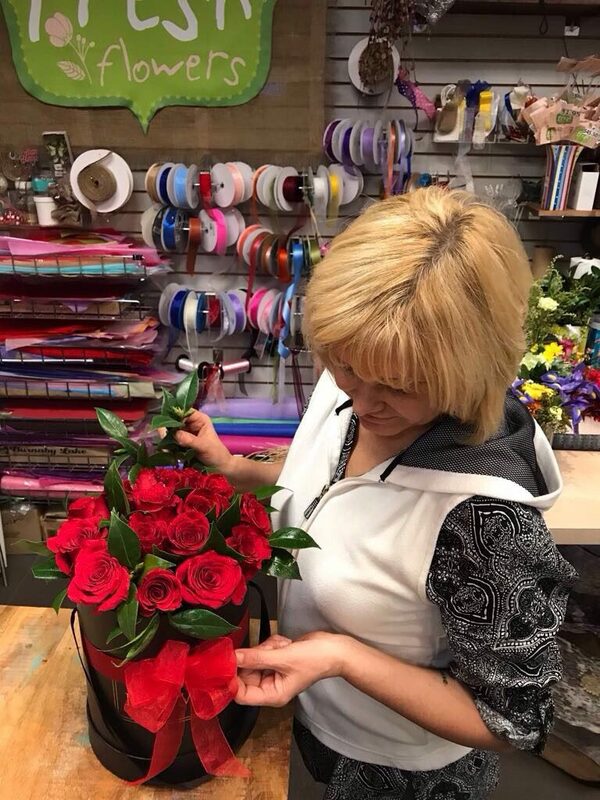 We deliver flowers to West & North Vancouver, Burnaby, Richmond, New Westminster, Surrey, Whiterock, Delta, Coquitlam, Port Coquitlam, Langley, Maple Ridge, Port Moody etc.